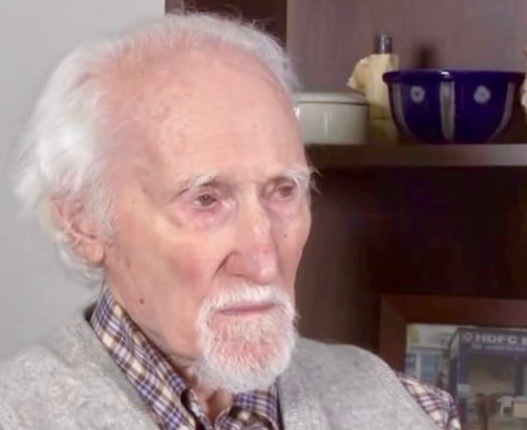 Sheldon Wolin died on October 21, 2015, at the age of 93. He was one of the most original and influential American political theorists of the past fifty years. 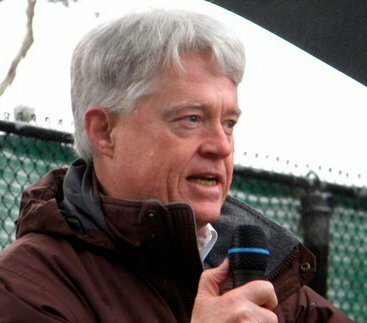 He taught for a number of years at the University of California at Berkeley, and was an Emeritus Professor of Politics at Princeton University, where he taught from 1973 to 1987. America’s most important contemporary political theorist warned that militarists and corporate capitalists, obsessed with creating a global empire, would extinguish our democracy. We should have heeded his warning. Hedges has also written an article, in honor of Wolin, "Sheldon Wolin and Inverted Totalitarianism." Maybe Hedges got the tense wrong. Maybe it's not too late to take heed! Anyway, that's what I'm banking on. And I am looking for guidance in a book by Wolin titled, The Presence of the Past: Essays on the State and the Constitution.